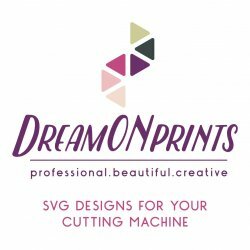 The files can be imported to a number of cutting machine software programs. 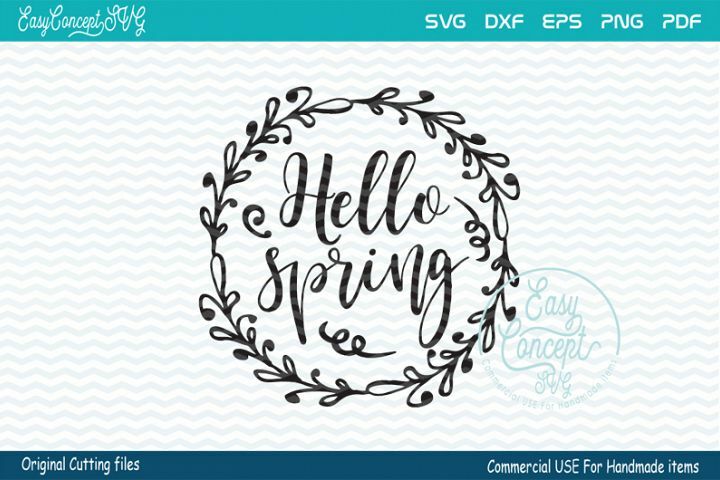 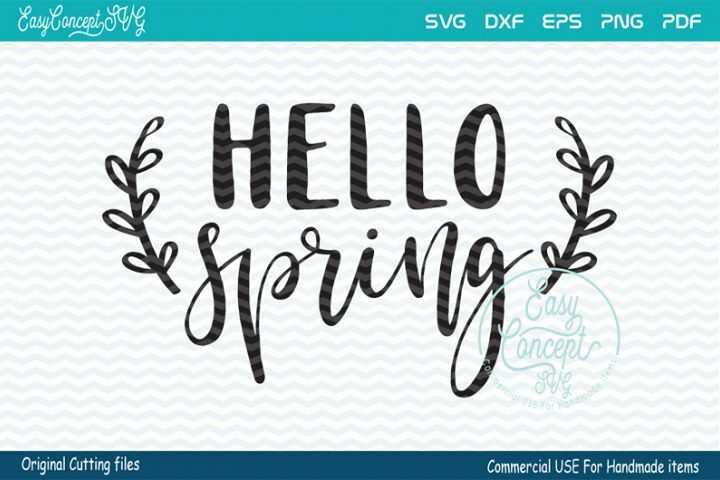 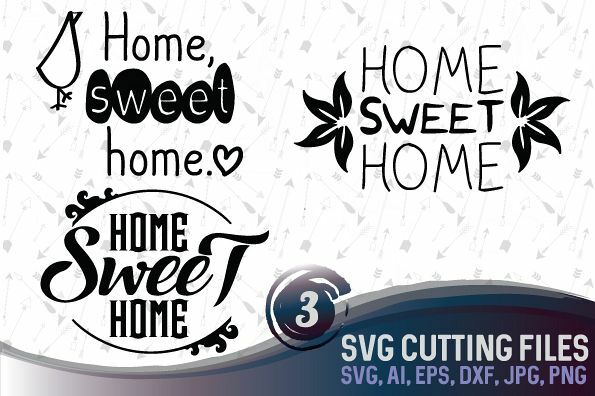 With this purchase, you will receive a zipped folder containing SVG, DXF, AI, EPS, PNG, and JPEG formats. 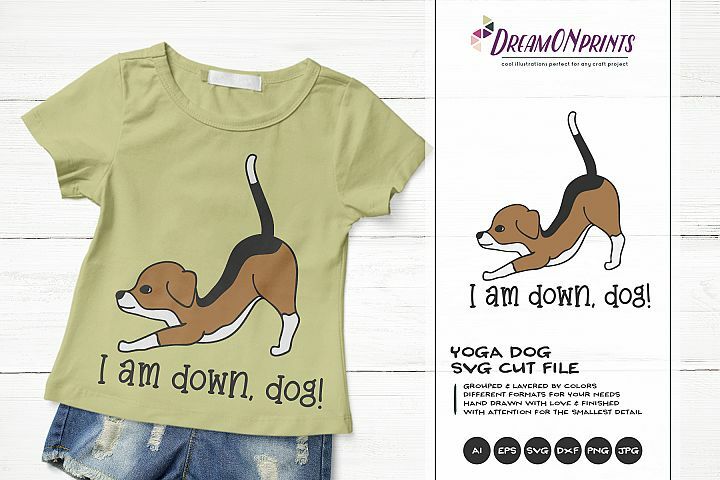 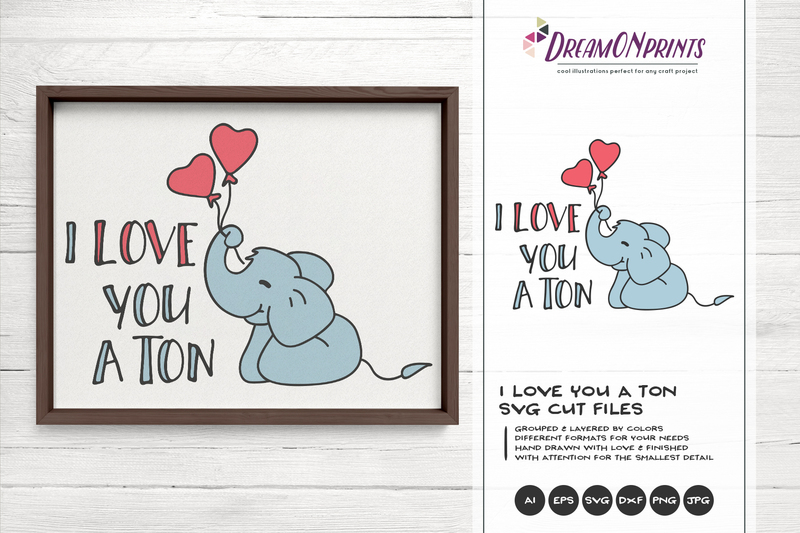 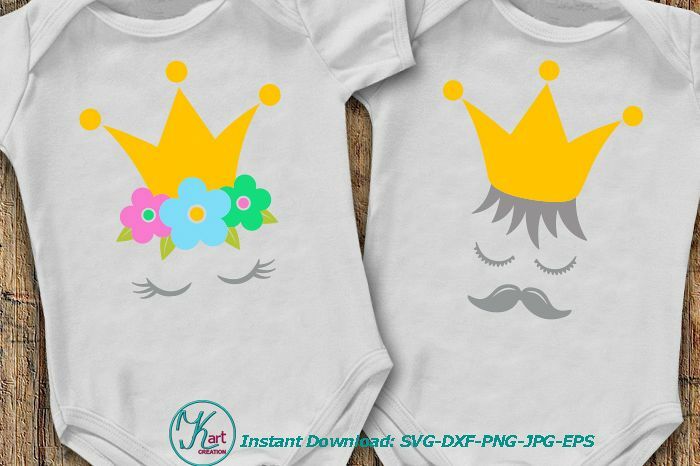 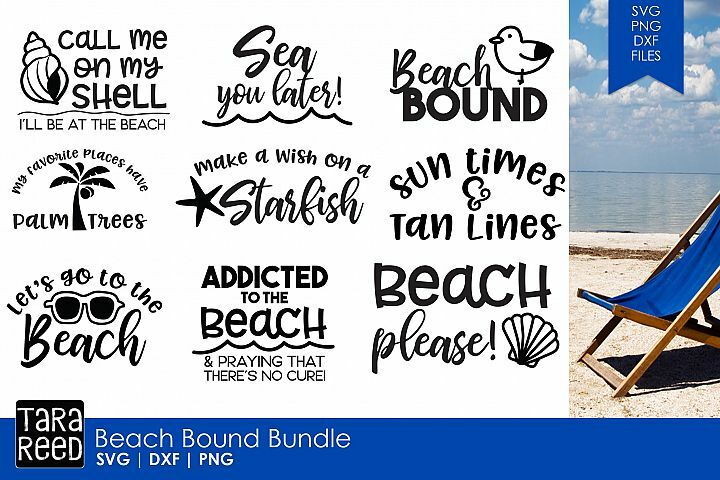 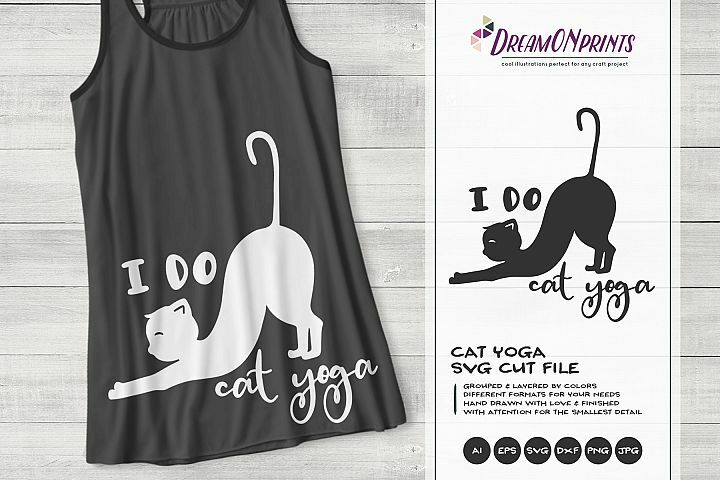 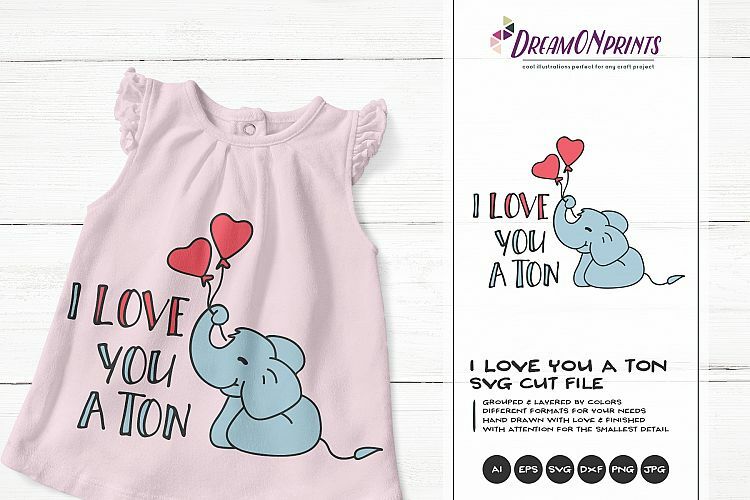 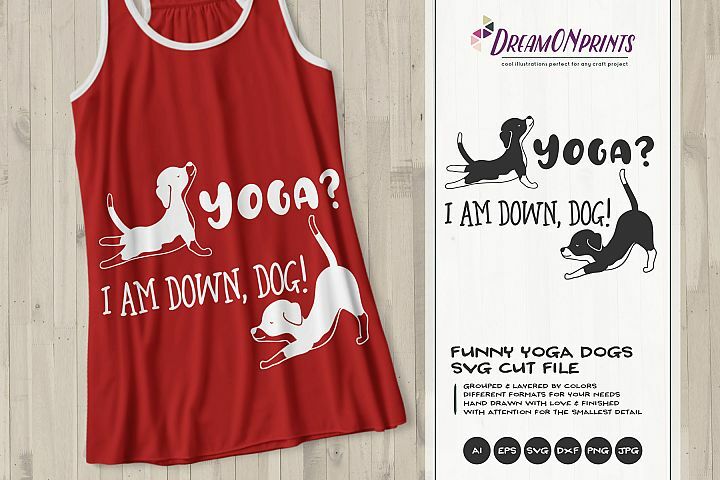 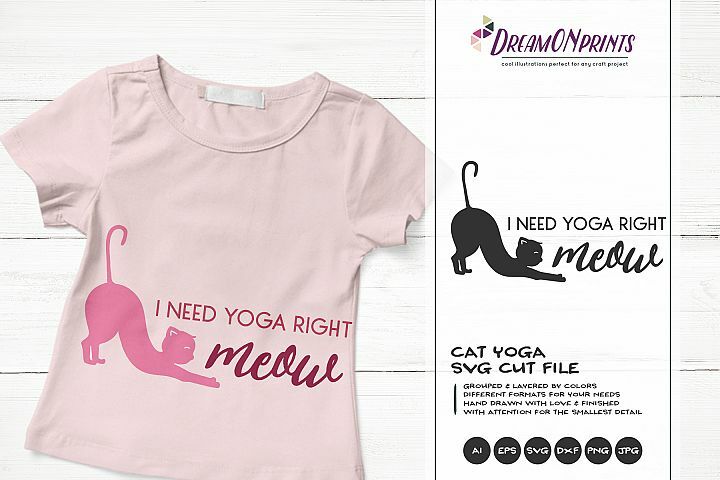 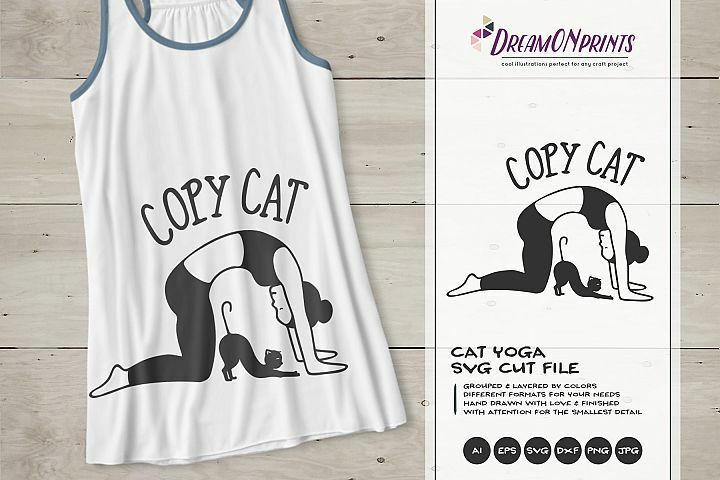 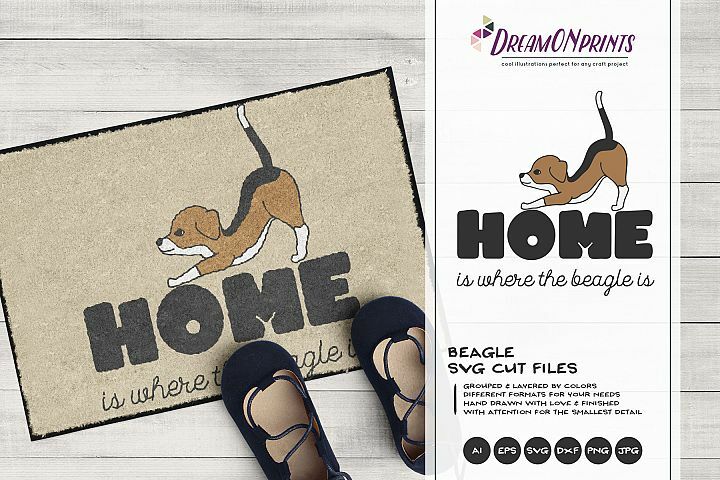 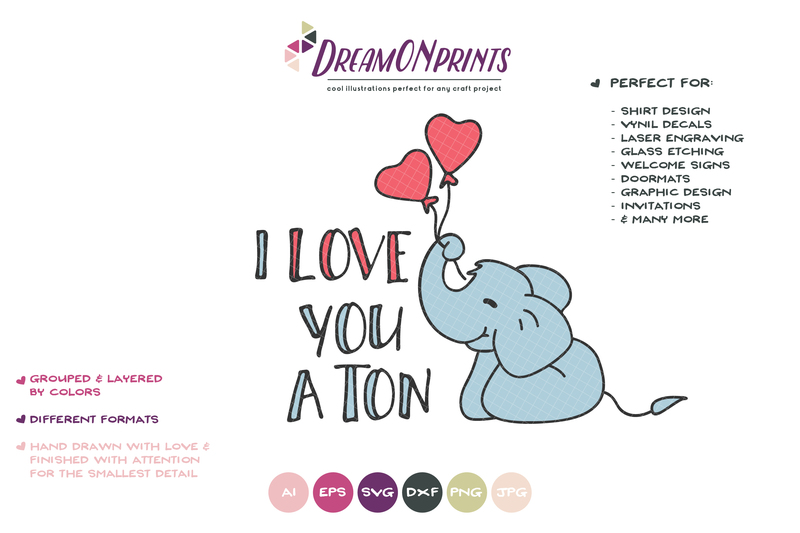 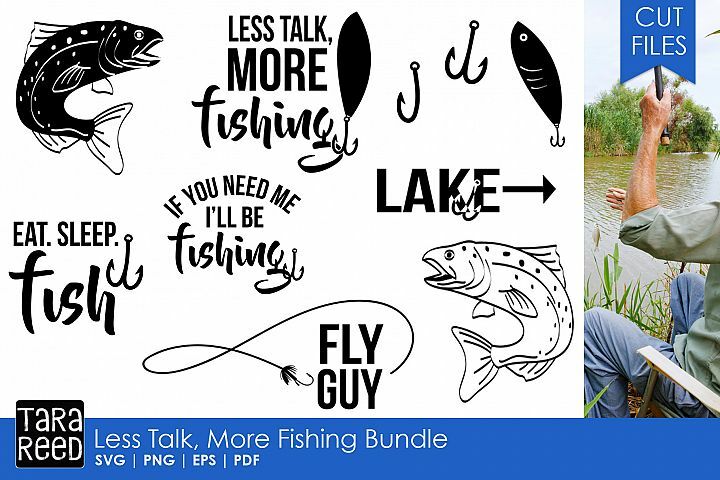 Use these files to create iron on vinyl shirt decals, signs, mugs, wall decals, laser engraving, printable cards and many many more!